This is an incredible map produced by USA today, it gives the percentages of population by faith in each state as you move the cursor over the state. We as Muslims plan to respond to pastor Terry Jones' planned burning of 3000 copies of Quran on September 11, 2013 in positive terms. 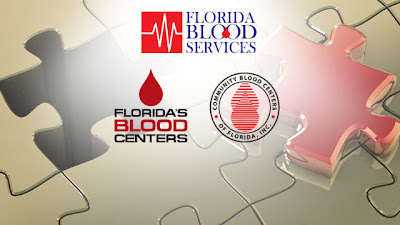 God willing Muslims will follow the divine guidance and pray for the restoration of Goodwill, and on that day many Muslim organizations will go on a “blood drive” to save lives and serve humanity with kindness. 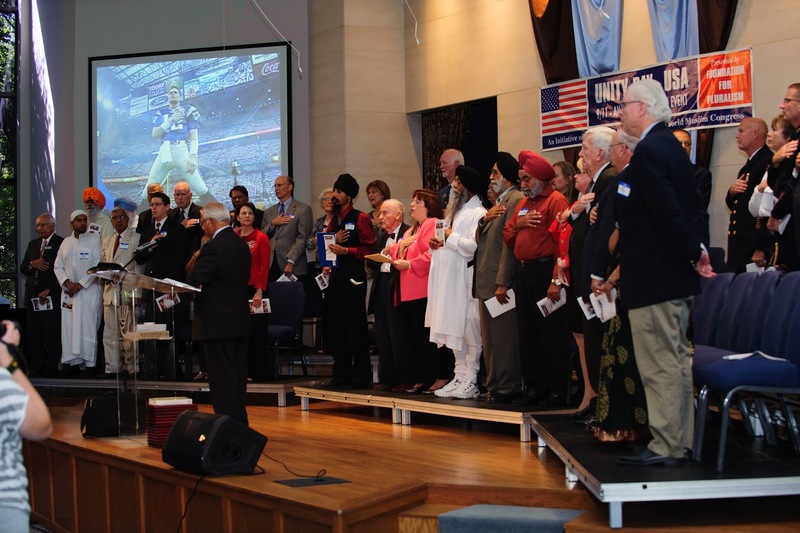 We invite fellow Americans of all faiths, races, and ethnicities to join us to rededicate the pledge, “One nation under God”, and to build a cohesive America where no American has to live in apprehension, discomfort or fear of fellow Americans. 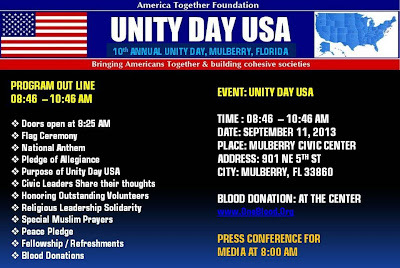 This event is a substitute for our 10th Annual Unity Day Celebration (www.UnitydayUSA.com) held in Dallas, but now it will be at Mulberry, Florida. 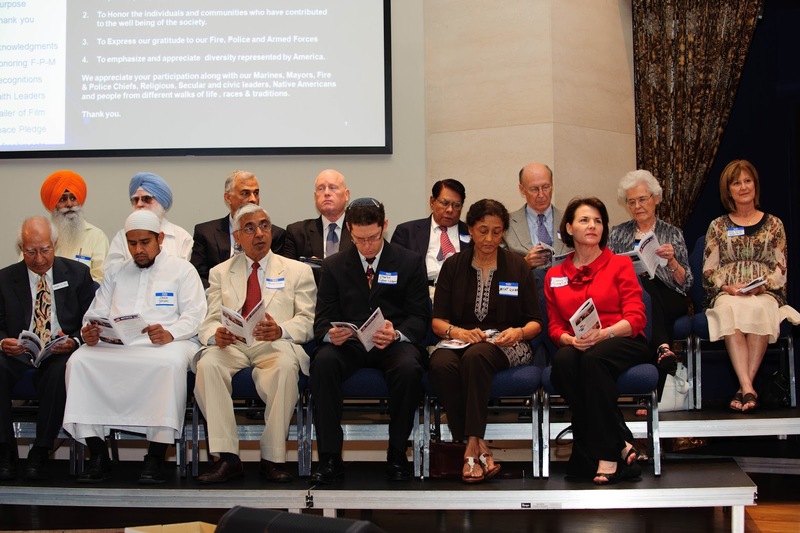 Unwittingly Pastor Jones has done us a favor by invigorating us by his decision to burn nearly 3000 copies Quran on September 11, 2013. Obviously he is not satisfied by the notoriety he garnered by burning one Qur'an last year. 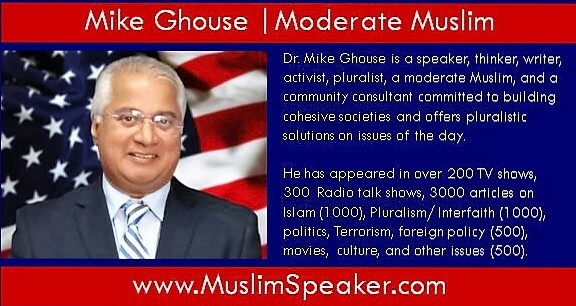 As Muslims and citizens we honor the free speech guaranteed in our constitution. We have no intentions to criticize, condemn or oppose Pastor Terry Jones' freedom of expression. Instead, we will be donating blood and praying for goodness to permeate in our society. We plan to follow Jesus Christ (pbuh), a revered prophet in Islam as well as Prophet Muhammad (pbuh) – that of mitigating the conflicts and nurturing good will for the common good of the society. 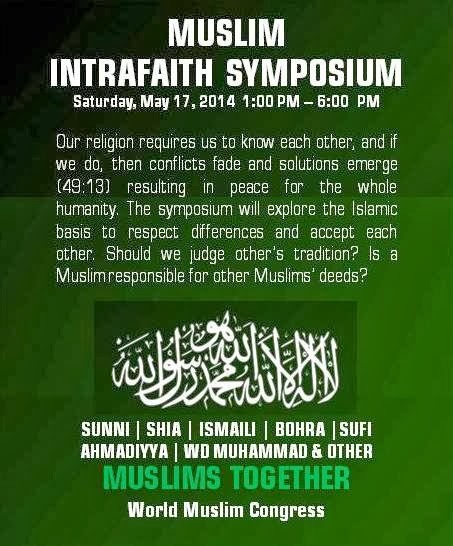 We hope, this event and the message will remind Muslims elsewhere in the world as well, that violence is not the way. Muslims, who react violently to senseless provocation, should realize that, violence causes more violence, and besmirches the name of the religion that we hold so dear. 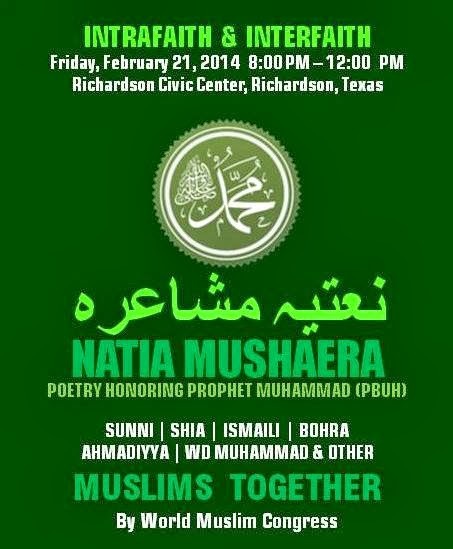 We believe that Prophet Muhammad was a mercy to the mankind, and we ought to practice what we believe and preach. We must not insult Islam by the negative reactions of a few. We can only hope it will bring about a change in the attitude of the followers of Pastor Jones, and in the behavior of those Muslims who reacted violently the last time Pastor sought notoriety – We hope this small step towards a bridge to peaceful coexistence would propel us towards building a cohesive society. 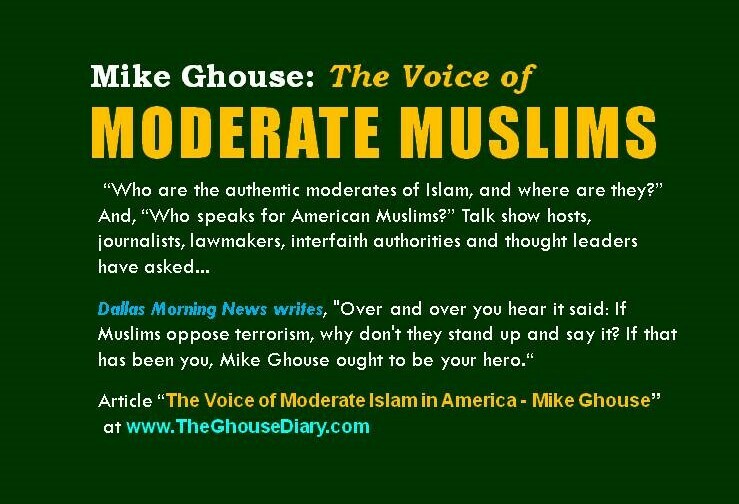 Like most Americans a majority of Muslims quietly go about their own business, but it is time to speak up and take positive action instead of negative reaction. May this message of peace and goodwill reverberate and reach many shores. Lastly, we appreciate the Citizens of Mulberry, Florida, Honorable Mayor George Hatch, City Commissioners, police and Fire Chiefs for handing this situation very well. 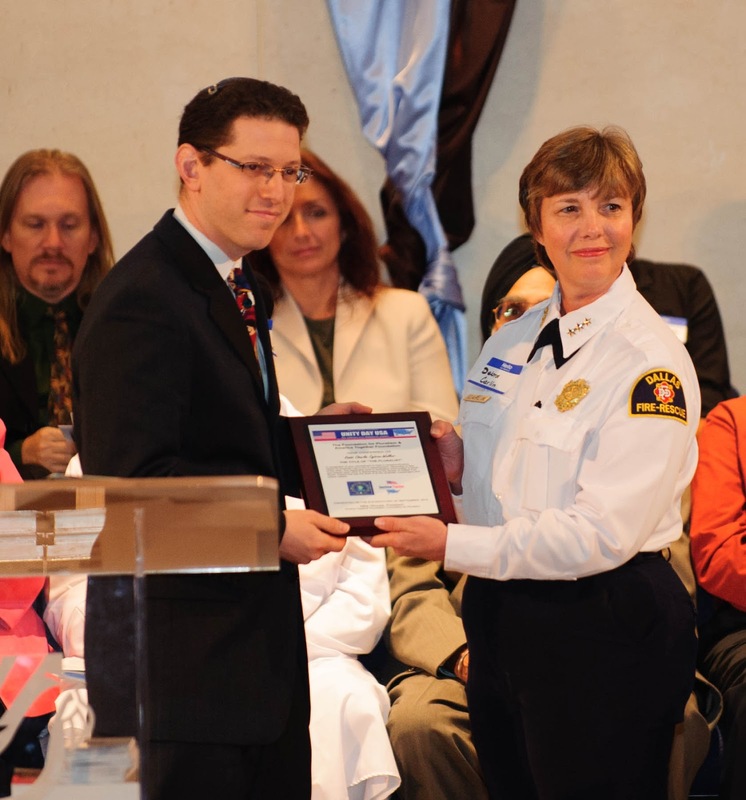 This will add a ‘feather of peace’ in the City’s reputation. We hope Mulberry will be a catalyst in showing the way in handling conflict with dignity and peace. We thank the Media for giving value to the work towards peace rather than conflict. 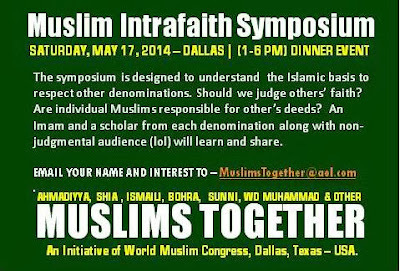 The people in Dallas are making an effort to understand and clean their own hearts first, when we are free from bias, it would be easy to share that with others. Islam teaches us in so many ways to "respect the otherness of others" and it is time we find simple practical ways of doing it. 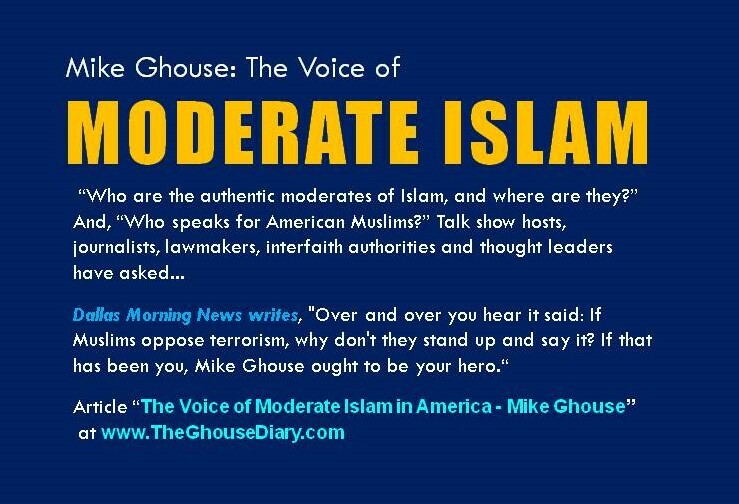 Are Muslims Part of America? Who Owns the Word "Allah"? 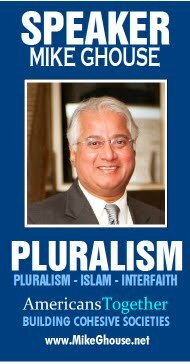 The role of Muslims is to contribute towards the well being of humanity, and to be the conflict mitigaters and goodwill nurturers. Our goal is a secure world for every human. Please read the mission statement. 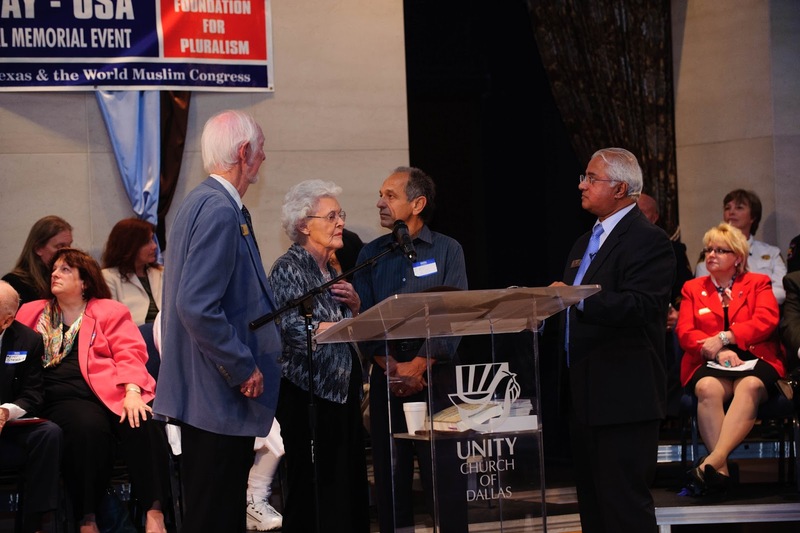 This group is about Muslims and their civic responsibilities in creating a dignified religious, social and civic space for themselves in the community of faiths. We do not distinguish between a Sunni, Shia, Ahmadiyya, WD Muhammad, Ismaili, Bohra or the subsets of each group, all believe in God, the Prophet and the accountability of their actions and whoever calls himself or herself a Muslim is a Muslim to us. 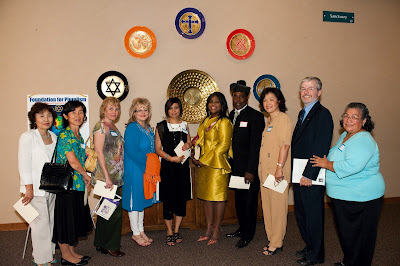 Currently we are blessed to have our Christian, Hindu, Jewish, Bahai, Sikh and Buddhist friends among us to learn and share their perspective. This is our world and our God collectively. 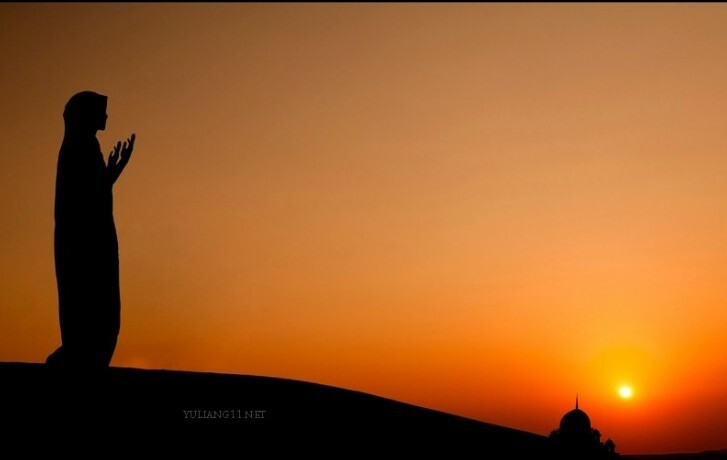 A Muslim dream, what is yours? 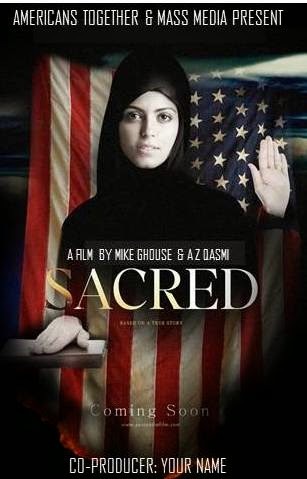 Looking for Muslims who not biased towards fellow Muslims of different denominations - to make a film about Ramadan 2014. 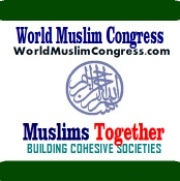 World Muslim Congress is a think tank, all are welcome to participate in the discussions, our scope is limited and defined in our mission statement. Currently, we have 1800 Members world wide with no membership fee. It is a purposeful positive event for Americans of different faiths, races, ethnicities and other uniqueness to come together to rededicate ourselves to our pledge; One nation under God with liberty and Justice for all. We will pray for peace, prosperity and security of our nation. 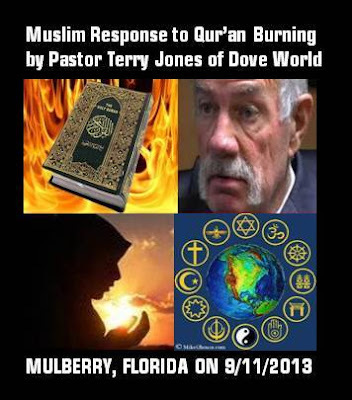 Last year the event focused on the positive response of Sikh community to the Wisconsin Shooting and this year, we will focus on the positive prayerful response of Muslim community to the planned Qur'an Burning by Pastor Terry Jones in Mulberry, Florida. We honor the free speech guaranteed in our constitution, and have no intentions to criticize, condemn or oppose Pastor Terry Jones freedom of expression. 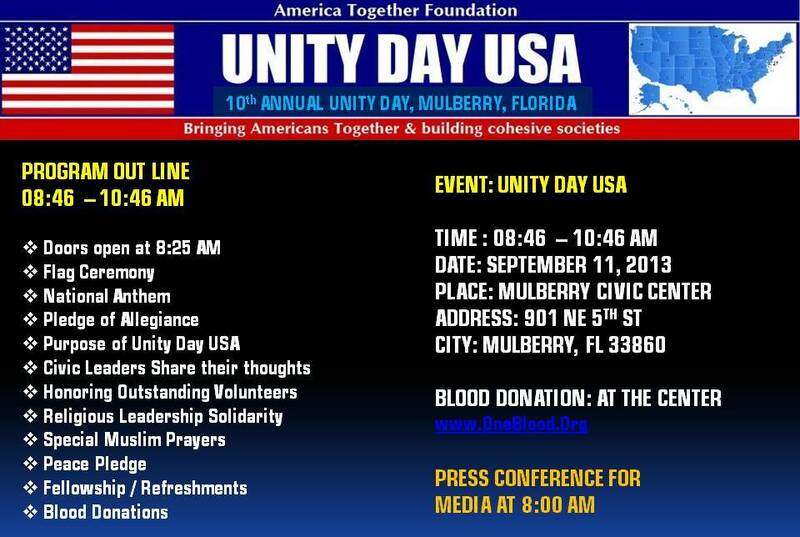 Instead, we will be donating blood and praying for goodness to prevail for the common good of the world. We hope, our mercy based message will remind those few Muslims elsewhere in the world that violence is not the way. 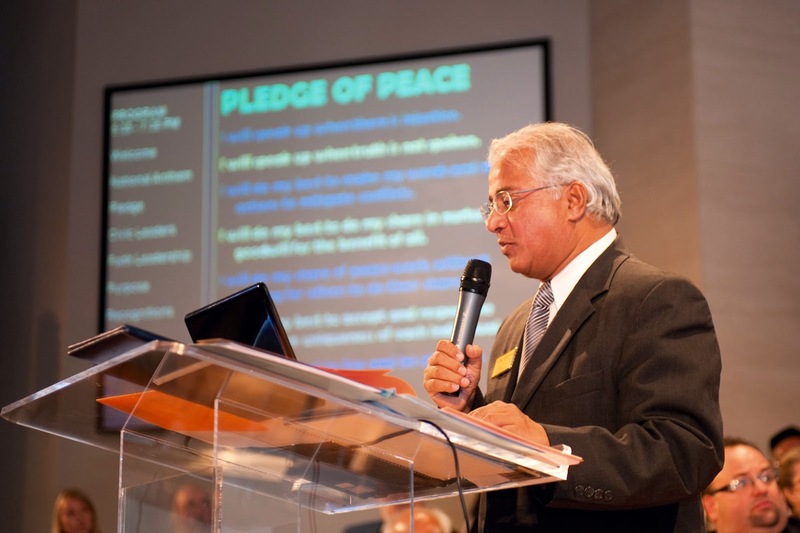 We believe it may bring a change in the attitudes of followers of Pastor Jones, and in the behavior of those Muslims who reacted violently the last time Pastor sought notoriety. Please join us for a life changing event, you will fall in love with the idea that all of us Americans will come together as Americans and nothing but Americans. 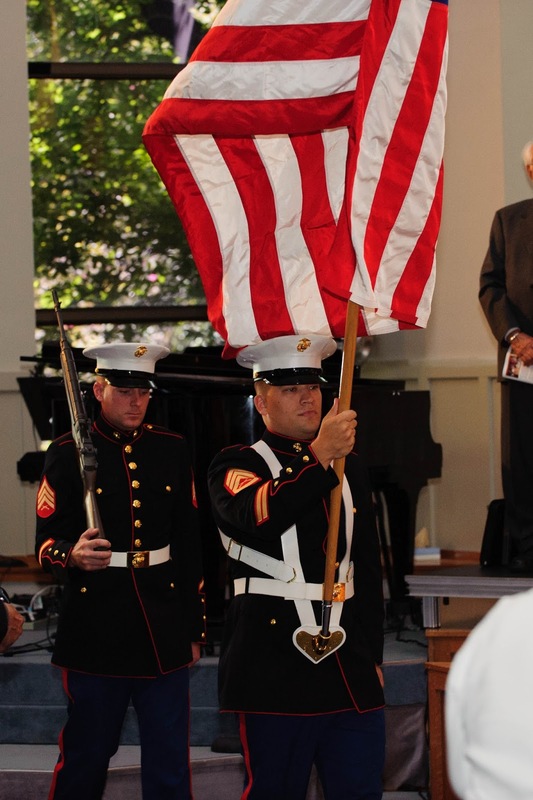 While we have our identity, we look to each other as American and rededicate ourselves to our pledge; one nation under God with liberty and justice for all. to emphasize and appreciate diversity represented by America. to cherish the otherness of others. Please join us with your family and friends to be together as Americans. Your presence is a valuable expression of unity. Along with our elected officials, civic, religious and business leaders, you help fulfill our common values and aspirations. 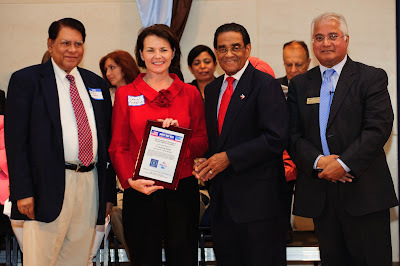 Your presence fortifies our commitment to a pluralistic America. As Americans, and as American of all hues, we uphold, protect, defend and celebrate the values enshrined in our constitution. All our faiths reinforce the creed of "One Nation under God, with liberty and justice for all”. 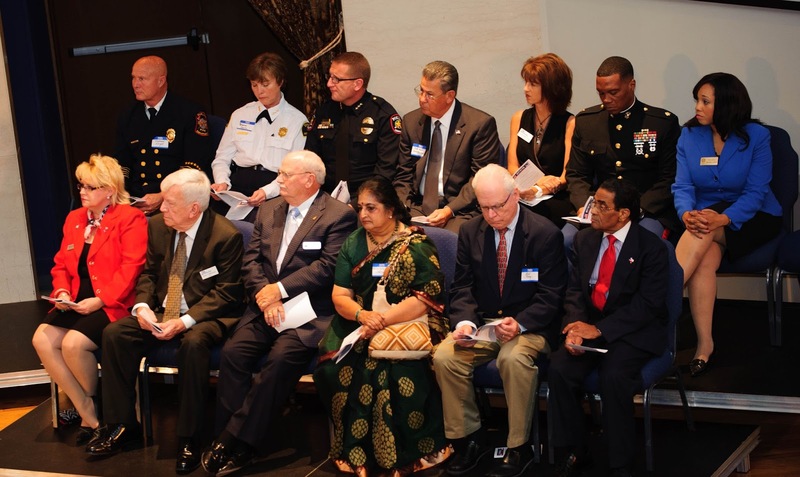 On this Unity Day USA, we, the people of the United States of America of every faith, race and ethnicity, will gather to express our commitment to co-existence, safety, prosperity and the well being of our nation. All-inclusive spiritual leaders will be on stage representing each tradition, and lighting a candle of the next, a symbolic gesture to be the light to others. Every available religious American representation in Polk County will be accommodated. This is not about sermons but about being together as Americans. Please beware, it is about Americans and included in the group will be Atheists, Pagans and other non-religious traditions. I will I will speak up when there is injustice. I will speak up when truth is not spoken. I will make my words and my actions mitigate conflicts. I will do my share in nurturing goodwill for the benefit of all. I will do respect the God given uniqueness of each individual. 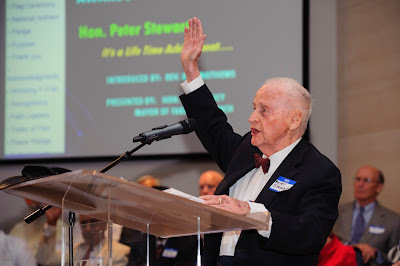 I will do my best to live and let others live their way. I will do my best to nurture goodwill in everything I do. ( 3-4 Minutes)Muslim prayers and supplication for the safety and security and unity of our nation. 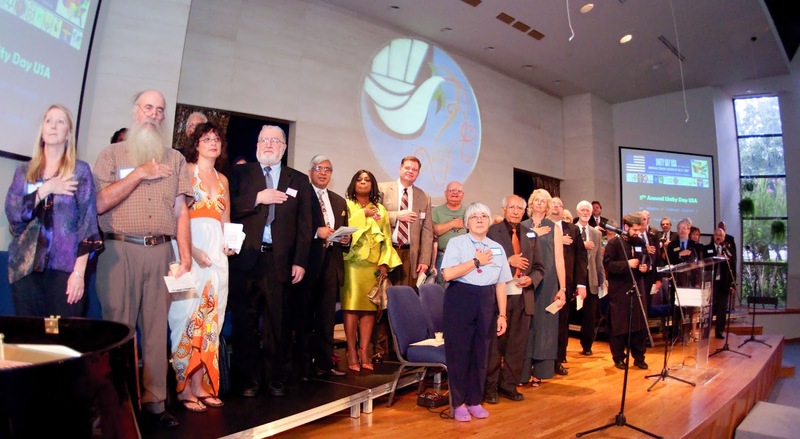 Pray for the well being of all Americans, and seek forgiveness for all of us, and may God guide Reverend Terry Jones to become a be blessed peace maker. Pray for the goodwill of the people of Polk county and Mulberry City, and pray for a cohesive America, where no American needs to live in apprehension, discomfort or fear or fellow Americans. Mayor Hatch and one of the top officials will make the remarks. 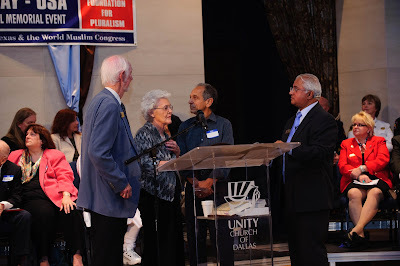 Please scroll down - everything about Quran burning Pastor Terry Jones and Muslim response and commemoration of 911 as Unity Day USA. 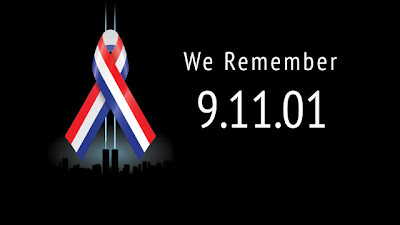 WHAT EXACTLY WILL MUSLIM DO ON THAT DAY?